He is inspirational! He is powerful! He is spiritual and he is this week’s Health Hero. This is Eric Thomas and this is his story. Eric has been musically inclined all his life. From an early age, he enjoyed singing, musicals and reading. Eric kept up his musical interest and started a band. They recorded an album and while they were celebrating the release, Eric’s life changed forever. Eric went outside to check the parking lot and when he started to go back in, someone fired a gun and he was shot in the head. The bullet went through his third vertebra and he began losing his ability to breathe on his own. Eric said his first thought was to survive. He no longer was thinking about the music, it was just survival! Eric made it to the hospital and was placed in a “halo” to stabilize his spinal injury and he had a tube placed down his throat to help him breathe. In the hospital, Eric had to relearn how to breathe, eat and speak again. And in the hospital, Eric became a Health Hero as well. 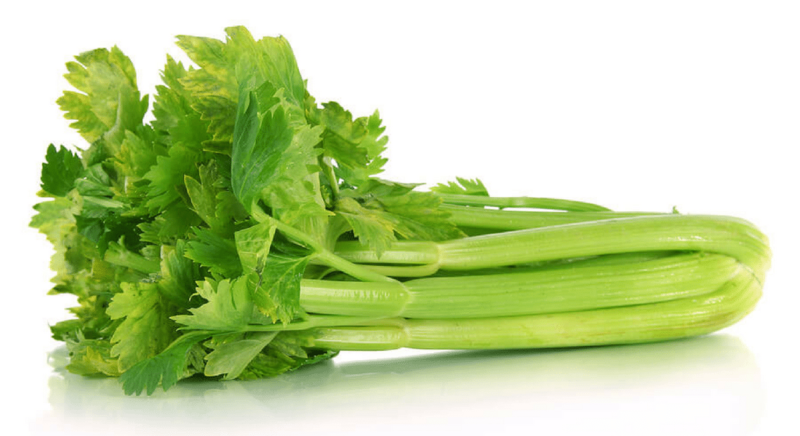 Eric has become a powerful spokesperson for helping people succeed and to see their quality of life get better. Eric has created a mission to help others find a way to become the best person possible. He believes that his injuries led him to this decision to help others. Eric is the CEO of a company called EZ Awareness by Design which is involved with graphic design, brand indent, apparel, signs and banners. Eric is also an ambassador for the charity DMAN which stands for Danny Miracle Angel Network. The foundation believes in musical therapy and assisted travel. Eric and the foundation have worked to achieve barrier free music therapy recording studio where you would actually bring patients in, and instead of doing physical therapy, they’re doing musical therapy and they’re achieving clinical goals. Each patient is met with a certified board music therapist, an engineer, a producer. The technology is designed so that one can produce and record with their eyes, mouth, the breath and more. Eric has taken his tragedy and turned it into a triumph. He is an incredibly strong person who I am proud to introduce as this week’s Health Hero! 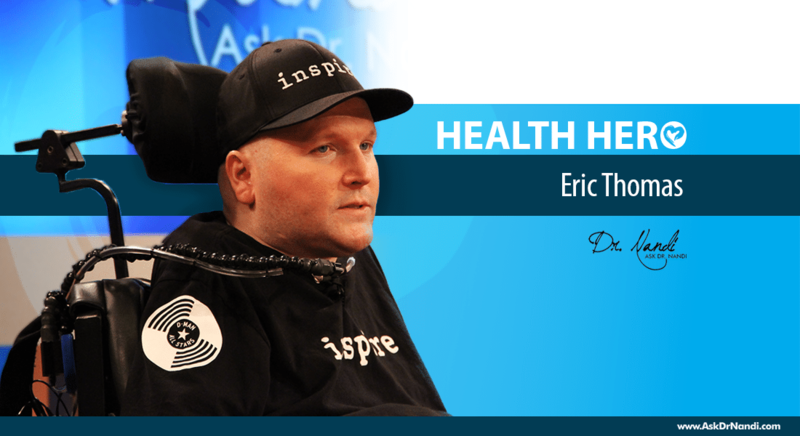 Hear Eric Patrick Thomas explain more about what happened to him and what it means to be a health hero!